Moving home in the North London area? House or Flat? Are you seeking professional Packers & Movers? Casey’s Removals delivers a local and friendly professional service within North London. So regardless if you’re moving home within North London, to the other side of the UK, or maybe you are moving abroad to France, Spain, other parts of Europe, or even to the other side of the world, our professional packers and movers are able to help you and make your move as hassle and stress free as possible. You can count on Casey’s Removals when it comes to a well-managed, problem-free relocation. We not only can move you and your belongings, but we also offer secure storage should the need arise. Our moving team will come to your home and pick up your goods and deliver them back to you at a convenient time. Our moving service starts simply by being aware that preparation is imperative, and that your particular needs have to be understood and acted on. That is why we highly recommend one of our experienced estimators to visit you and your home, so we can accurately assess your requirements, from the size of moving truck to the number of men needed. This service is absolutely FREE and only takes about 20 minutes. If ever you work during the day, you can arrange a convenient time for an evening and weekend visit. We provide are flexible in our approach so as to fit in around your timetable. You can, if you prefer, get an online moving quote by clicking here. However, we know from experience, that this is not always the best way of getting a moving quote. We realize that one of the most challenging area of a house move can be that of packing of your smaller sized belongings. We provide a comprehensive range of packing and unpacking services to match your unique requirements. Our fully trained packing team are experts in specialist packing tactics from everything from day-to-day clothes and bed sheets and pillowcases to fine china along with antiques. Our Full Packing Service saves you time! We will pack up everything throughout your home taking special care of all your delicate items. We can also arrange to unpack each of your possessions too – simply put your feet up and kick back in your beautiful new home. On the occasion that you more than happy to perform the majority of your household packing but aren’t confident the best way to safely and securely pack away your more delicate belongings, such as; kitchen china, glassware, mirrors, pictures and paintings as well as ornaments, then speak with our customer service team about our Partial Packing Service. In the event that you possess the time, and would prefer to pack and unbox yourself then just let our team know. 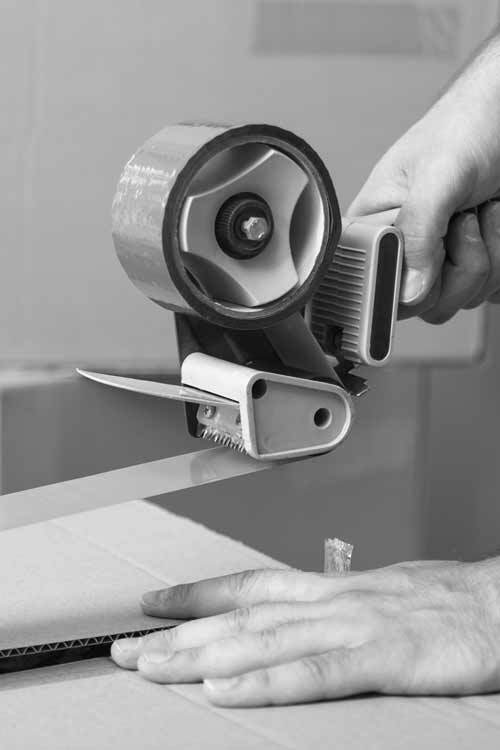 We are more than happy to supply you with all the necessary packing materials you require. All of which will be delivered to your door. Short and long-term storage work for several reasons. Temporary storage is ideal with regard to storing all sorts of things briefly during a move. Long-term storage may be good for storing items you can’t seem to part with yet do not currently have space for. Short-term storage is ideal with regard to household furniture and possessions you basically only require to store for a matter of months. This can easily be helpful with regards to people who are relocating to a brand new house or flat and may possibly have a time frame between the old home and the new where they need to reside in rented accommodation. 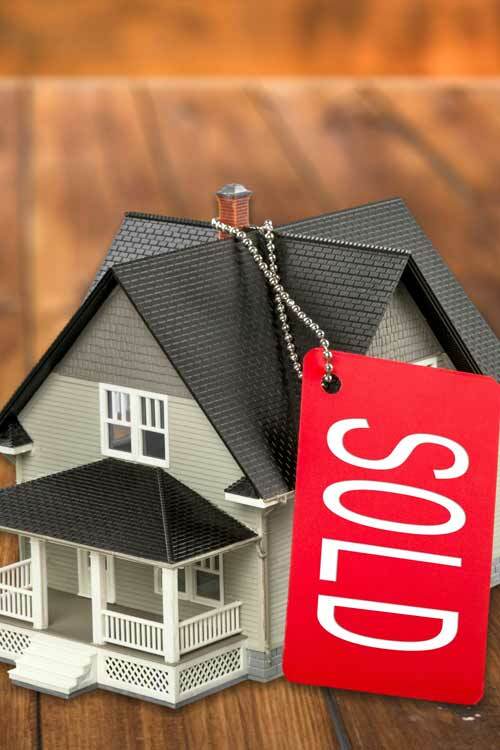 Additionally you may possibly want to decorate or perhaps refurbish the new property before moving in. Long-term storage is great with regards to many people who are making an moving overseas moreover will need to store home furniture or other items for a longtime. 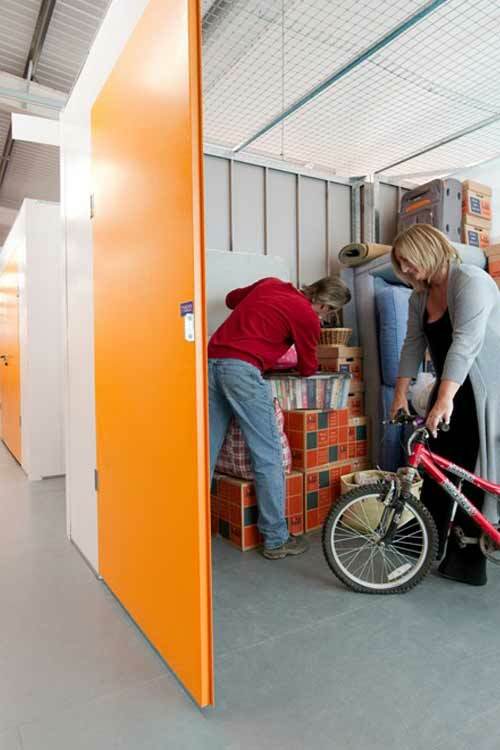 Long-term storage would undoubtedly even benefit people who have moved to a smaller house or flat together with really need to place extra household furniture in storage. It is also great for storing sentimental possessions you cannot fit into your existing living area. Casey’s Removals not only moves your furniture and personal belongings, but in the event that you possess a piano, we are able to move that too. 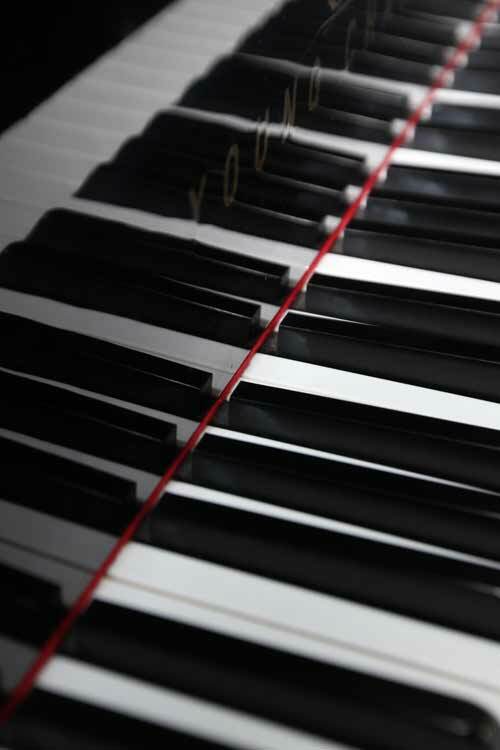 We have the appropriate tools together with skills so as to relocate your beloved piano in a risk-free manner, whether that be an Upright or Grand Piano, throughout North London and beyond. Our piano movers are fully trained and insured so as to deal with piano removals of numerous kinds. We are insured against any sort of damage that may occur to your instrument. Being a leading piano moving company in the South East, we serve all regions throughout London, Kent and Surrey. In the event that you are looking out for a reliable North London Piano moving company then call us. Our team have a crew, of very skilled and professional piano movers who feature more than 14 years of expertise in moving both large and small pianos. Piano moving is not like furniture moving as it requires some more care as well as know-how so as to remove a piano from one location and relocating it to another specific location without causing any damages. There are times when you need to move or having delivered, large and heavy items, which need to me be moved to the upper floors or maybe roof of your property. But you have either awkward and/or difficult access. This means that moving such items could take additional time, quite possibly call for extra labour and most certainly increase the danger of damage to the item, as well as your property. All of these factors can increase the time, effort and cost of moving such heavy belongings. 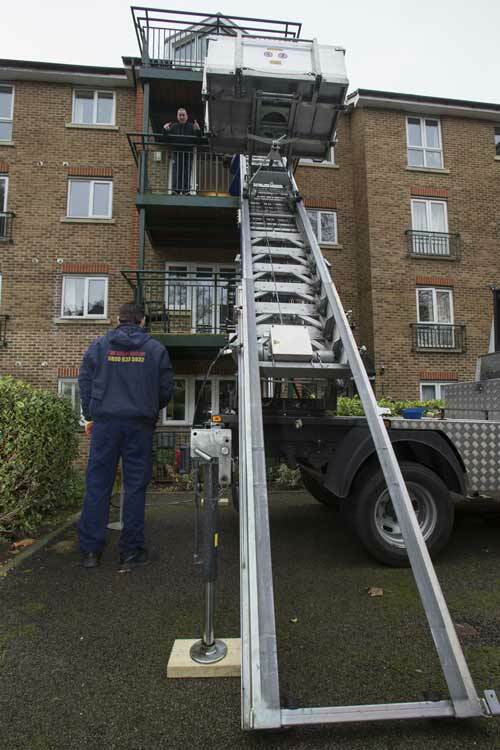 Our truck-mounted external furniture hoist makes it easy for you to lift furniture together with other substantial items up to practically any balcony, window or roof terrace, clearing away the requirement for scaffolding or a permanent hoist on site. Our furniture hoist is a quick, effective and affordable means to elevate up a recognized quantity of furniture or equipment during a delivery or move. Kitchen items, carpets, sofas, timber, pianos, air-con units, home furnishings, cabinets & awkward sizable items up to 400kg are simple and manageable to move using our furniture hoist hire. • Along with our in depth home removals service, our team also supply a complete international moving service together with professional suggestions on packing, shipping and storage as needed. • Running a line of modern vehicles, all teamed by trained home movers. • With over 14 years of practical experience inside the moving and removals industry, we are a family run removal and house moving business within the Kent and London area and are proud of our reputation for highly affordable prices, a large range of services, professional approach and devotion to constantly obtain the very high criteria we set ourselves. Trying to find For a North London Moving Firm? In case you’re shopping for reputable removals companies near North London, why not get in touch with one of our friendly members of staff? We’re on-hand to assist from 8am to 9pm, 7 days-a-week, no matter how big or small your issue or query might appear! 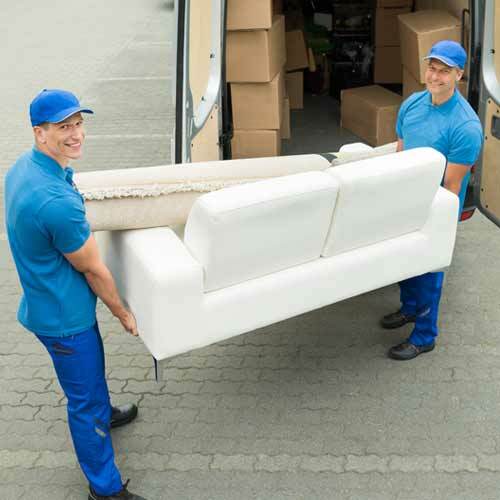 To find out much more about North London removals click here.